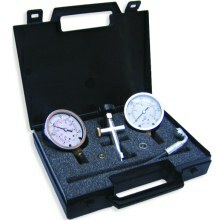 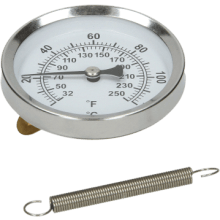 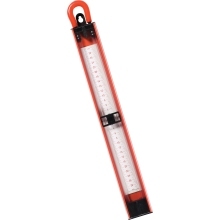 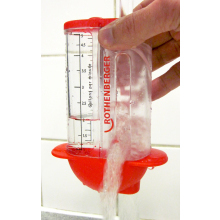 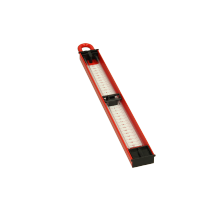 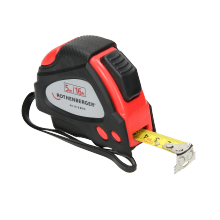 Rothenberger Standard U-Gauge Manometer 24"
Measure fittings with precision and accuracy with our huge range of levels and measuring products. 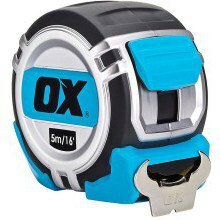 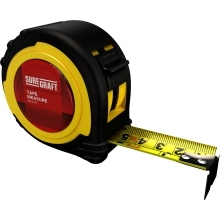 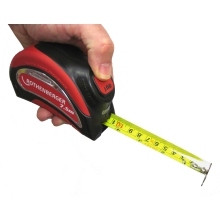 Essential for home renovation and larger construction projects, our tape measures are made with magnetic tape, a smooth roll and recoil ability, and include both imperial and metric graduations to ensure an error-free and professional job is achieved. 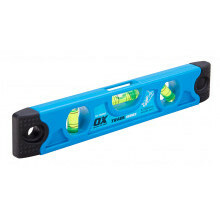 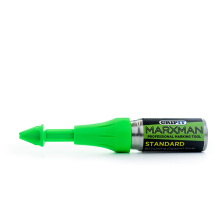 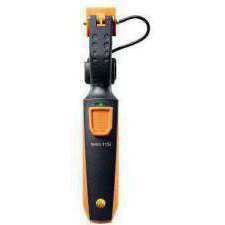 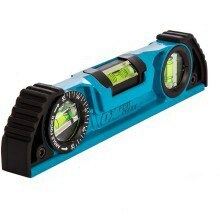 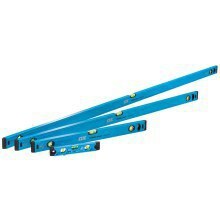 If you are tackling a task such as hanging up a shelf or painting, a spirit level would be ideal for providing a fast and accurate measurement. 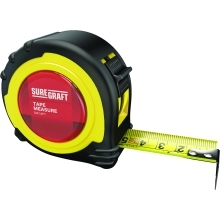 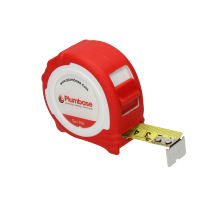 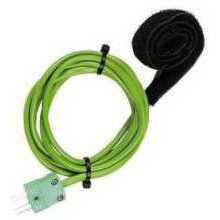 At Plumbase, we have a large selection of spirit levels from traders such as Suregraft, and offer different colours and sizes, so we guarantee to have the correct spirit level to suit any job.